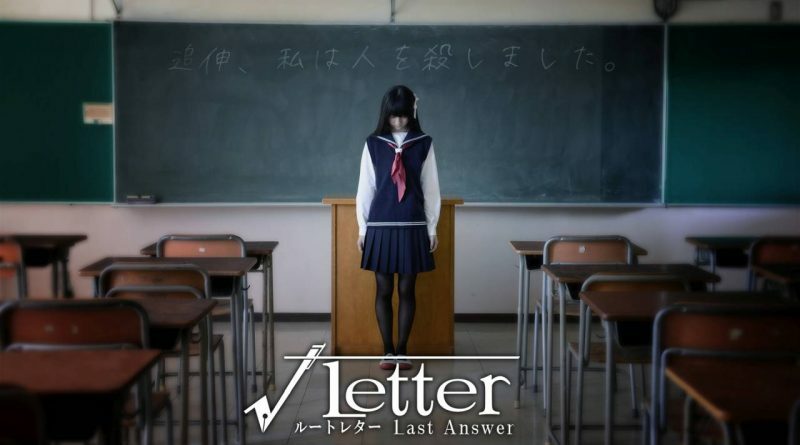 Sony’s Tokyo Game Show 2018 lineup has revealed that Root Letter: Last Answer is coming to PS Vita and PS4. Back in August, Kadowaka Games officially announced Root Letter: Last Answer but didn’t mention platforms at that time. Now, we got the confirmation that it’s coming to PS Vita and PS4, at least in Japan. Below you can see a live action teaser trailer of Root Letter: Last Answer. We still don’t know what exactly the game is but we should hear more about it from Tokyo Game Show 2018.